15 Winslow Court is an end unit Sutton model townhome in Cambridge Crossing. 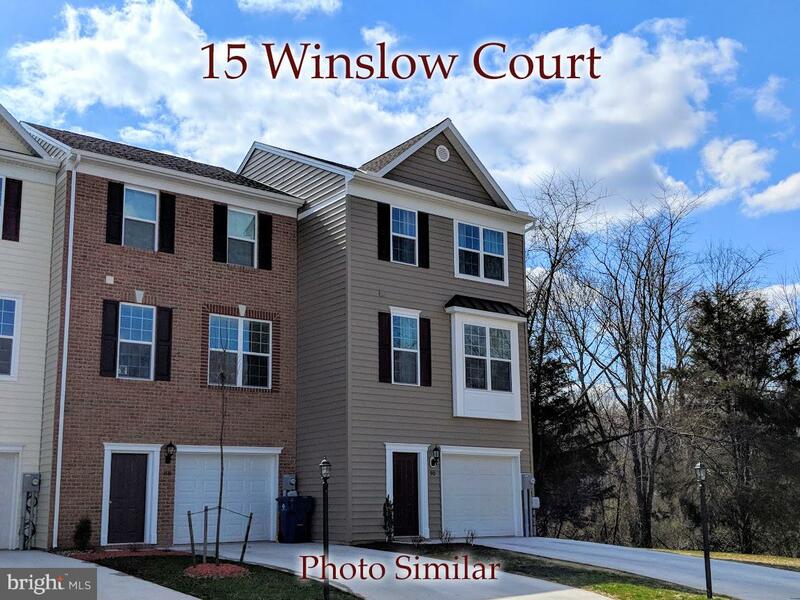 Cambridge Crossing is a new townhome community just outside the Gettysburg borough. These townhomes feature an elegant & open design, are rich in character, energy efficient, and easy maintenance. Customize the interior of your unit to your taste with countless options and upgrades, including optional expansion of finished living space. Conveniently located close to the borough, the Battlefield, Route 15, Route 30, and shopping. Pleasant setting on a quiet cul-de-sac. Cambridge Crossing features quality construction by Artisans Design Build- a builder that has been in operation in the area for over twenty years. Features specific to this unit include a box-bay window, an upgraded double window on the third floor, two extra windows in the living room, and an Anderson sliding glass door.